Santacon, the annual event in which revelers stumble from one watering hole to the next while dressed as Santa, is apparently not a pub crawl at all. So say the organizers in an open letter to local elected officials who on Monday, in their own letter, had asked the organizers to rein in the massive event, and publicly disclose its route ahead of time. The organizers have steadfastly remained anonymous. This letter, sent to the media via email, came from “Kristopher Kringle” and an interview with a head organizer in Gothamist would only reveal that he was a 40-year-old resident of the East Village. The letter also claimed that the organizers had disclosed the route for this year’s event, which takes place on Saturday, to the NYPD. 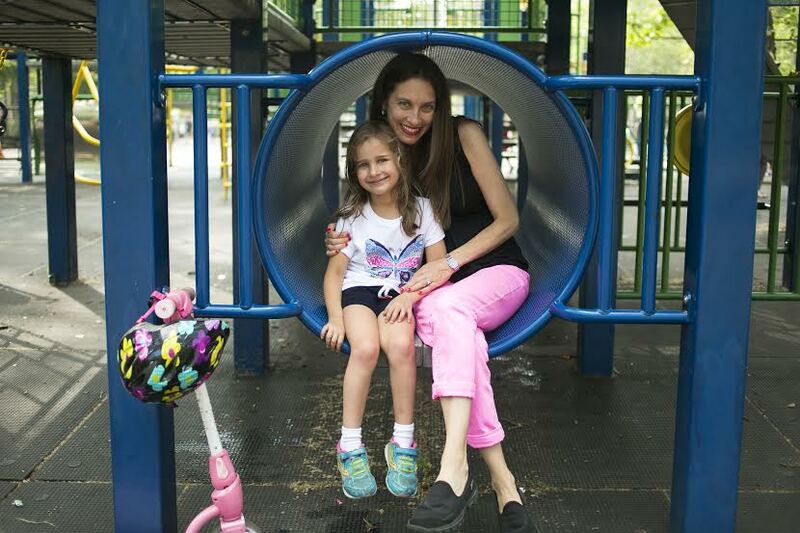 It was three years ago when Lauren Pohl, a Kips Bay resident and mom, started a website aimed at listing all the elusive classes for kids in the city that she’d discovered were actually kind of hard to find. She learned this one day when Googling music classes for her daughter wound up being an unsuccessful effort, leading to disorganized or otherwise useless information. She was fortunately able to find the information she needed through friends’ recommendations. However, at the time, Pohl, a corporate attorney who had been doing much of her purchasing online, through sites like diapers.com and FreshDirect, thought to herself that there had to be an easier way to find classes and camps for kids. When it turned out that there wasn’t, she started her own company, called Kidz Central Station. Since then, what was a one-woman operation has grown into a booming little business with five employees, four of whom are full time. The company’s name is a nod to the Grand Central neighborhood, since in the beginning, the service was focused on the nearby neighborhoods of Murray Hill, Kips Bay and Gramercy. In the streets surrounding the men’s shelter at Bellevue, neighbors in recent months have been snapping photos of homeless men when they spot anything that seems alarming, whether it’s public lewdness or aggressive behavior. The photos often get sent to local police and homeless officials and sometimes on the neighborhood Facebook page 33rd and Third (And Beyond). 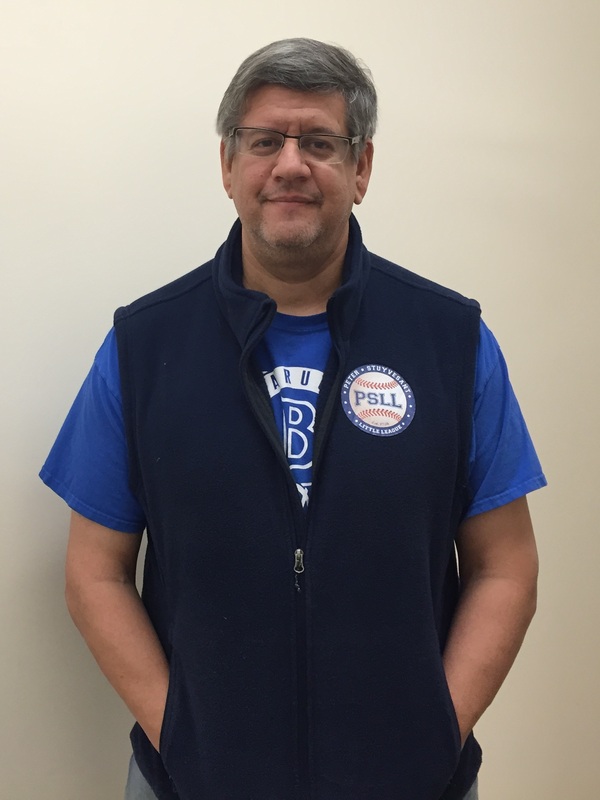 Now, those residents should have any easier time chronicling their complaints, thanks to an app created by a Murray Hill data engineer and programmer. The free app allows users to post their photos onto a map, which then lets other users know, through pins, the locations where particular homeless people are camping out in real time. It also offers a variety of hashtags for users to choose from depending on the situation, such as #aggressivebegging or #needsmedicalattention. So far, midtown has been the most heavily tagged area. 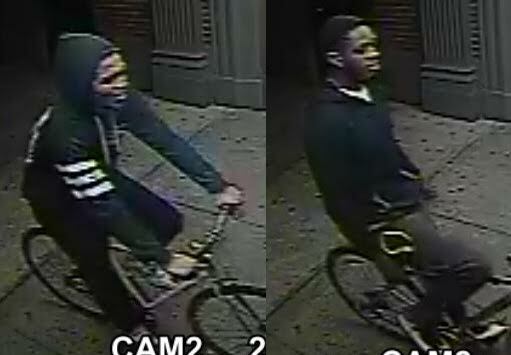 Police are looking for two men on bikes who swiped two women’s iPhones in Gramercy and Murray Hill. Both incidents took place in June, but police released the information, along with surveillance photos of the robbery suspects, on Thursday. On Tuesday, June 16 at 9:15 p.m., a 28-year-old woman was walking in front of 459 Park Avenue between 31st and 32nd Streets, when the men rode up on their bicycles and snatched her iPhone 6 as she was using it. The suspects then pedaled away. On Monday, June 22, at 5:05 a.m., a 24-year-old female was walking in the vicinity of Madison Avenue and East 23rd Street when the suspects rode over to her and stole the iPhone 6 from out of her hand. The men then fled the scene. There were no reported injuries in either incident. Anyone with information in regards to these incidents is asked to call the NYPD’s Crime Stoppers Hotline at 800-577-TIPS or visit www.nypdcrimestoppers.com or text tips to 274637(CRIMES), then enter TIP577.